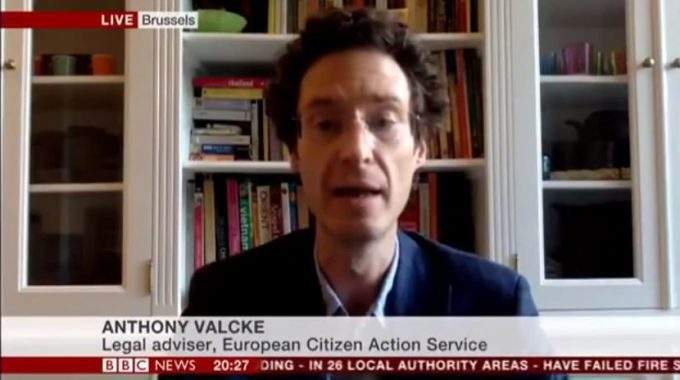 On 26 June, Your Europe Advice legal expert Dr Anthony Valcke appeared on BBC News to give an expert opinion on the UK’s offer to EU citizens in the UK post-Brexit. It’s completely different. The UK is basically saying that they will create a new status under UK immigration law for EU citizens who are currently in the UK. 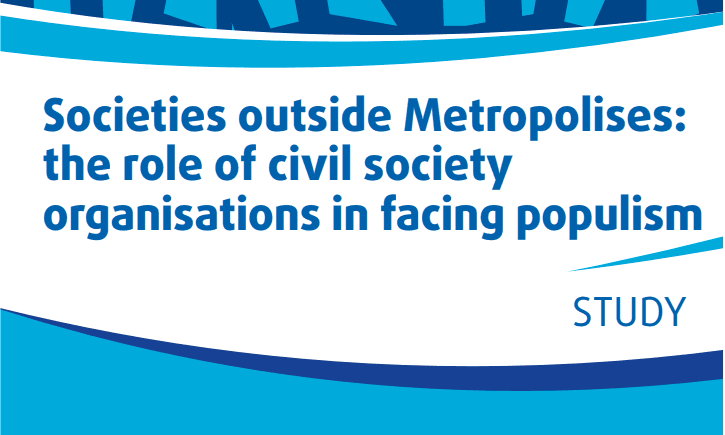 The EU on the other hand was proposing that EU citizens in the UK and UK citizens in other Member States would continue to benefit from the rights they currently have. So that’s quite a different approach because if we were to proceed on the basis, for example, that UK citizens would continue to benefit from free movement rights, it means that potentially they could go and work or live in another Member State and would not be stuck in the Member State that they find themselves in on Brexit day. 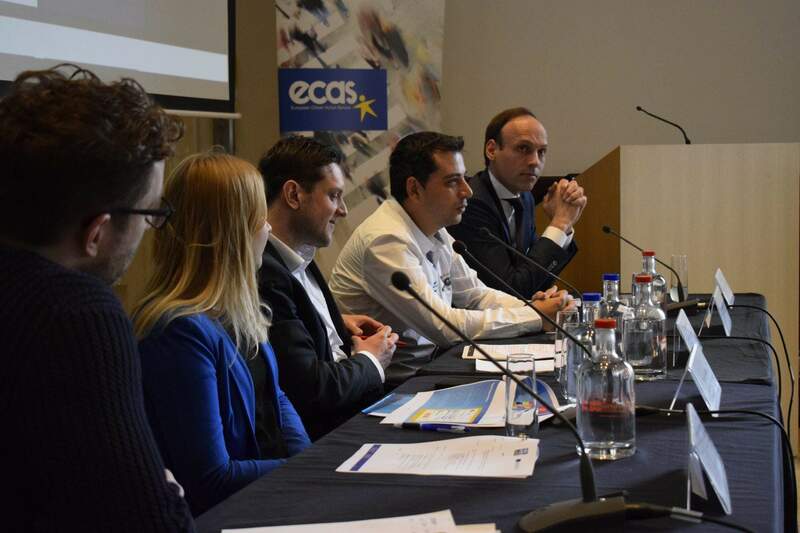 ECAS manages Your Europe Advice on behalf of the European Commission.